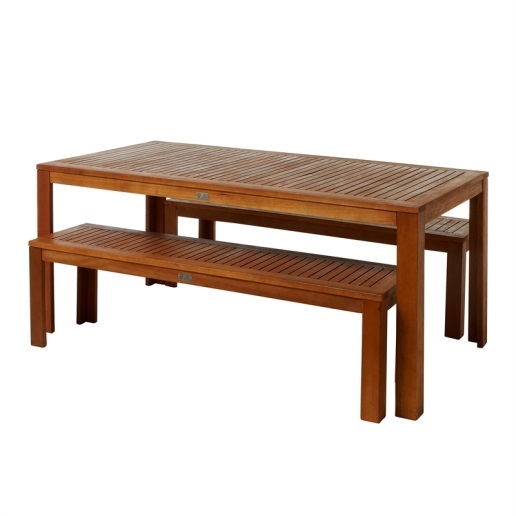 For a more laid back feel add a timber bench setting to your backyard or outdoor dining space. This great piece or others like it will make the space warm and inviting with its natural stain. Call us today to rent one!